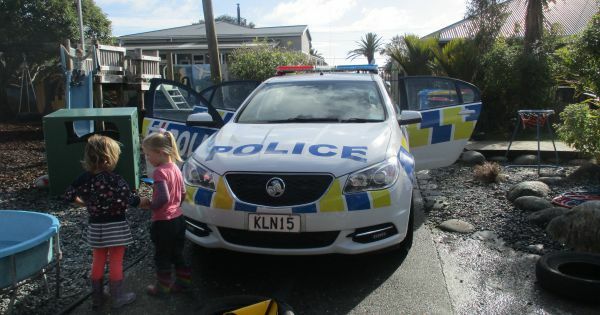 Children at Kidsfirst Greymouth were thrilled to have a surprise visit from the Greymouth Police. 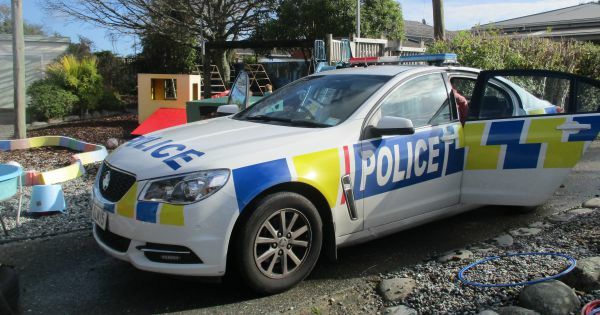 Children thrilled with police visit to kindergarten. 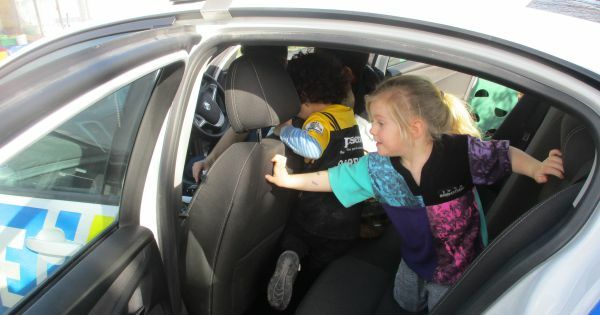 Getting involved with our local community is what it’s all about at kindergarten. 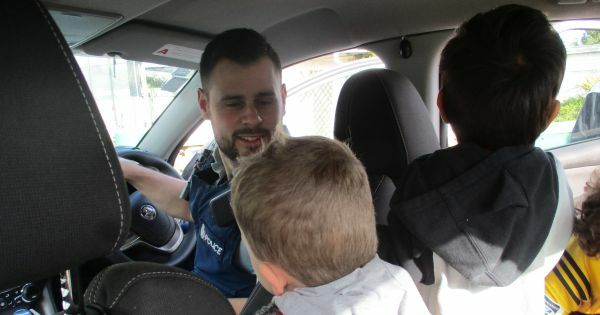 We work closely with parents, whānau and our wider community to broaden childrens’ horizons and expand our neighbourhood connections. 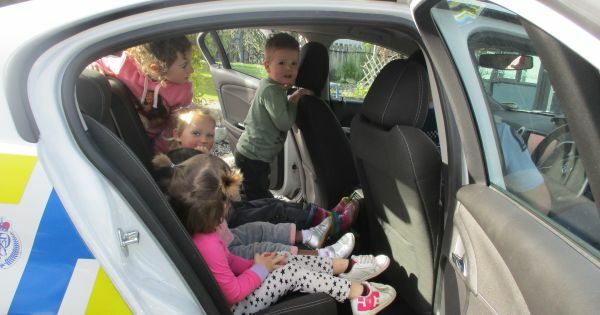 “The police car was parked outside kindy, so we invited them in to say hello,” says Teacher, Lauren Wells. Wow, what a cool experience sitting in the car! We are so very proud that our kindergartens are places where children, teachers, parents and community are so engaged with each other. We love what we do here at Kidsfirst - and it shows.